Are your ready to build your Colorado dream home? 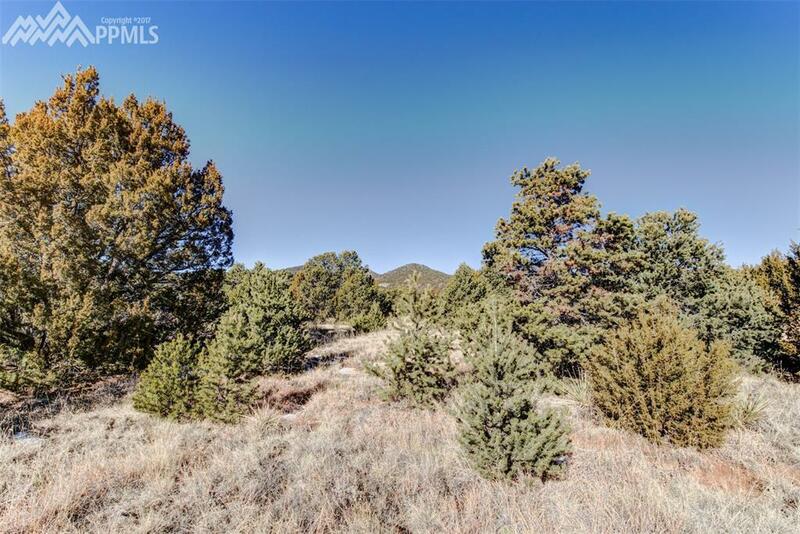 This exceptional 5 acre lot is surrounded by stunning Colorado natural beauty. 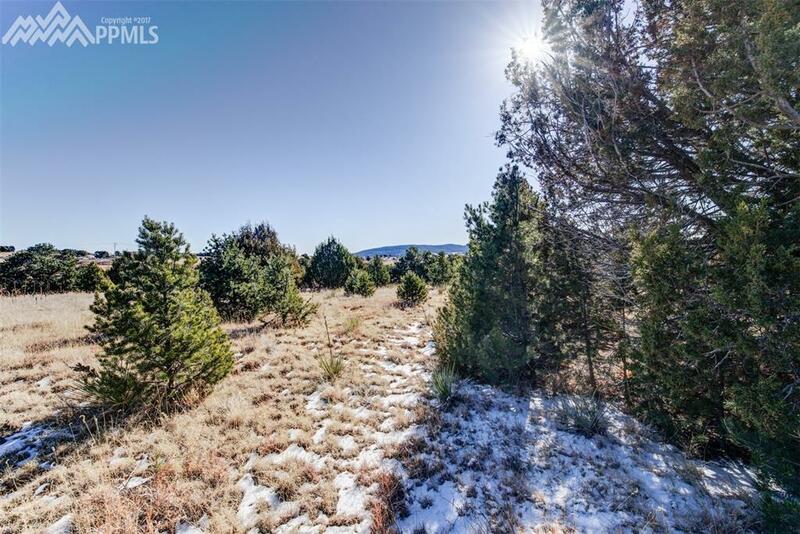 Featuring sweeping meadows, rock outcroppings, breathtaking views to the south and west, Ponderosa Pines, Spruce, Gambel Oaks, and lovely rolling topography. Apparent opportunities for a walkout lower level and a sunny southern exposure for your deck and main areas of your home. Electrical is at your property line and the water tap is available from the Turkey Canon Ranch Water District. 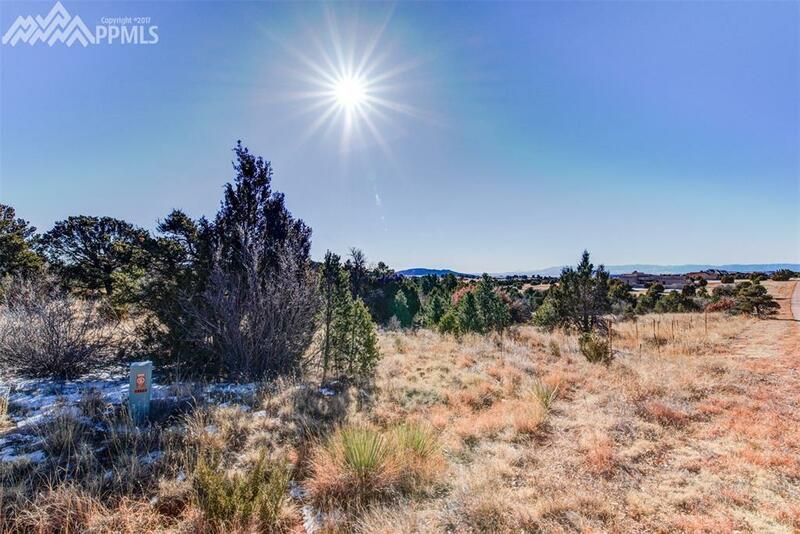 This location feels like it is an eternity away from the hustle and bustle of the city, but is close enough to take advantage of all the amenities. Only 15 minutes from Colorado Springs, Fort Carson, and for hiking & biking at Cheyenne Mountain State Park. 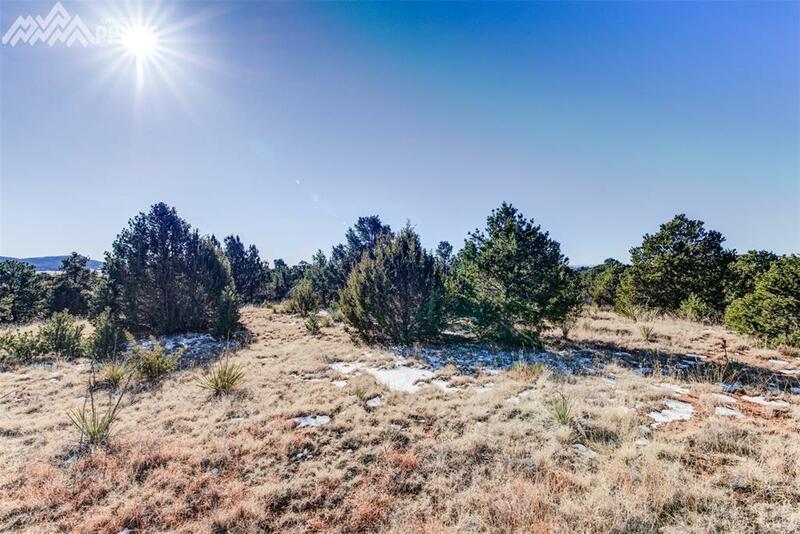 The tranquil subdivision of The Pinons of Turkey Canon Ranch is less than 5 minutes to Aiken Canyon, a 1,600 acre Nature Preserve with hiking trails and access to BLM through the Turkey Canon Ranch community. Love where you live!